T-Mobile has had a pretty bad track record when it comes to updating their phones, especially Samsung devices. We first saw it in (in)action when T-Mobile indefinitely delayed the Galaxy Note 8’s Oreo update for several weeks, citing ‘bugs’. 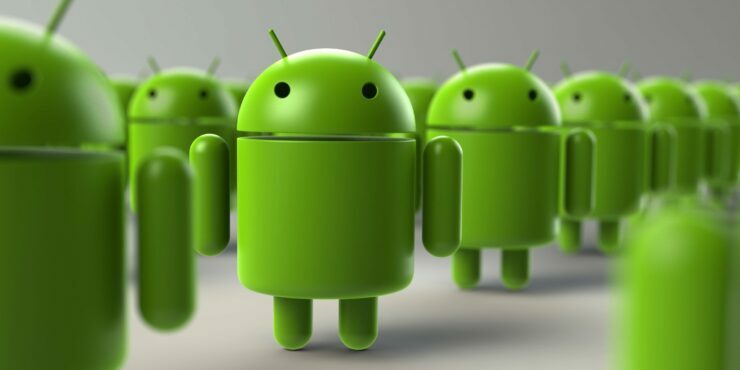 This time around, the April security patch was rolled out on the 13th and put on hold the next day, due to some users’ devices boot looping. However, T-Mobile’s website stated nothing about the delay, and we’re getting to know about it only now. The likelihood of the update being resumed is low, considering that there are newer security patches available and it would be an exercise in futility to push a two-month-old update to a device. 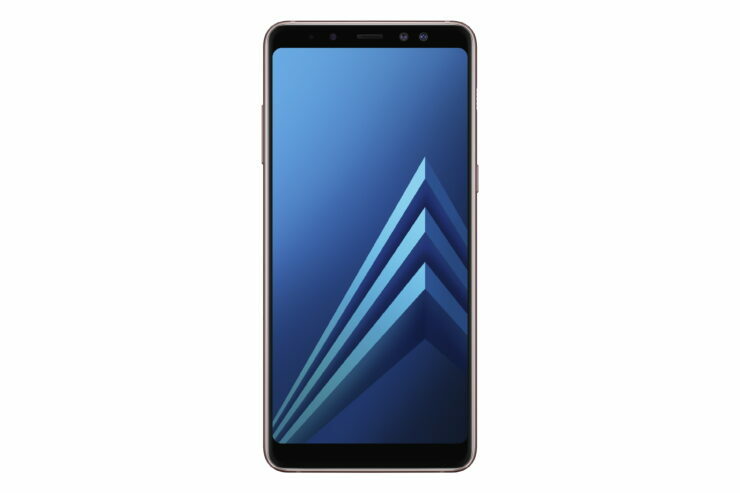 The Galaxy A8 (2018) Oreo update began rolling out in some European markets a few days ago. However, since it is an incremental rollout, it’ll be a while before some people receive it OTA. There is an option to sideload it via unofficial channels, but we really wouldn’t recommend it. If you own a Galaxy A8 and can’t wait for Oreo, Samsung Smart Switch may be the perfect solution for you. For those of you don’t know what Samsung Smart Switch is, it is Samsung’s desktop application that allows you to create backups of your device, restore factory software in case of a botched sideload and even install updates. You can read more about it here. You’ll also need an accompanying mobile app that you can get here. The update weighs in at about 1.5GB and will take a while to install. You should get a notification that an update is available. The Galaxy J6 is Samsung’s mid-range offering that sports an infinity display and is one of the first recipients of the July security patch. Of late, Samsung has been pushing out monthly security patches to mid-range devices before flagships. This month is no different, with the Galaxy S6 receiving the July security patch. The Galaxy J6 update is available in Italy and Spain at the moment, with build number J600FNXXU1ARG2 with other markets to follow suit soon.